It is an happy news for all blogger users that the blogger team updated the blogger platform with more advanced SEO options.This is an important update by blogger team which was waiting by most of the blogger users.While comparing the blogger and WordPress blogs , the most discussing topic were SEO friendliness.Now its time to discuss about something else. Since most of the advanced SEO options already there in blogger.Also the peoples who are all staying in blogger platform didn’t show an interest to move to WordPress platform since the server errors and hacking problems are common there in WordPress platform. I am going to provide a small tutorial on how to enable the Advanced SEO options in blogger blogs and make use of SEO feature with your blog spot blogs.Today onwards it is the time to speak blogger blogs are more SEO friendly.Apart from this topics we have to consider one thing that the blogger is owned by Google and will have a preference in Google search results. 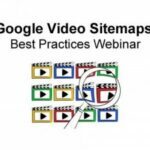 Let me show you how to enable the Advanced SEO feature in Blogger or Blogspot blogs. 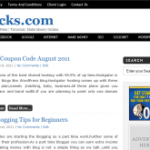 Go to blogger.com and login with your email id and password. If you are using the old blogger interface switch to new blogger interface. 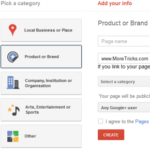 Select any of your blog if you have number of blogs in your blogger account. Description : You can enable the search description using this option.This is the description shown in the search results once your home page is listed. 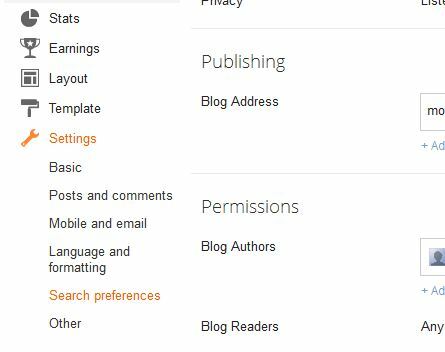 Custom Page not found : Till available this feature , blogger was showing the same 404 page for all blogger blogs.But now you can customize your 404 page. Custom robots.txt : This will help you to define the access area for bots such as search engines. 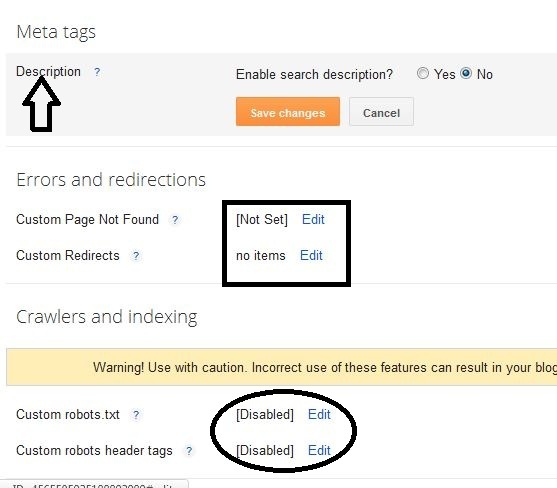 Custom robots header tags : This will help you to noindex or nofollow the search pages and archives which is great for SEO. Custom post Description : It will be a great SEO features if blogger allowing you to set up separate meta description for different posts.Yeah , this feature is also enabled by blogger team.To make use of this feature while you create new posts in blogger blog click on the “Search Description ” Which is available on the right side bar where you can fill around 150 letters of meta description. Nofollow tag to External links : Google already announced that you have to nofollow the unwanted external links to increase the SEO boost.Even this feature is not available in the WordPress blog to automatically insert blogger is come up with this option here.Now you can check the nofollow box to add nofollow attribute to blogger blogs. Title and Alt Tag for Images : Yeah another option to optimize the images by adding alt and title tag to images.You can add title and alt tag to your images and you can index it in Google image search easily.To do so , you have to upload your image and once it is completed you can click on the image which will show number of options.Select properties option where you can set alt and title tag for your images. All these SEO feature for blogger blogs were not expected in one day.However blogger team shown their power in SEO also.Even blogger team implemented the advanced SEO options that are not yet available with the Worlds number one blogging platform WordPress.However there are number of SEO features come up with blogger blogs , still I am missing one feature.Do you know what is it ? .Yeah of course , the permalink setup .Blogger still not allowing you to optimize the URL of the posts.However the WordPress platform is providing with number options to add permalink structure.By hearing this news many of my friends said that the advanced SEO feature that is announced today with blogspot blogs will create a blast.I do agree with those comments,Since blogspot blogs are in Google’s hand and it will rock always. I think you also want to say something about this release of advanced SEO options for blogger blogs.After the release of the Advanced SEO options for blogspot blogs what are the options you are missing in blogger platform ?